“Gushers” is the perfect accompaniment to a Friday night, touting nocturnal vibes with a pulsing bass picked up by moody guitars and synths. 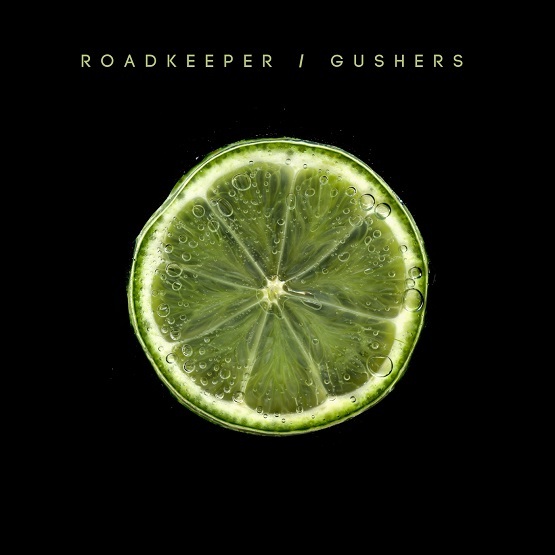 The latest from Roadkeeper, the East Texas act who impressed with “The Creeps” in October, “Gushers” is my favorite from them yet. The track’s power is first evident around 01:39, when the vocals rise in intensity for just a brief moment — teasing the climax to come less than a minute later. The track’s excellent production has a hand from mastering engineer Greg Calbi, responsible for mastering classic albums like Bowie’s Young Americans and Bruce’s Born to Run. One is reminded of The War on Drugs in the verses, while the chorus touts an electrified feeling entirely unique to Roadkeeper. This is a fantastic start to 2019 for the East Texas band. “Gushers” and other memorable tracks from this month can also be streamed on the updating Obscure Sound’s ‘Best of February 2019’ Spotify playlist.